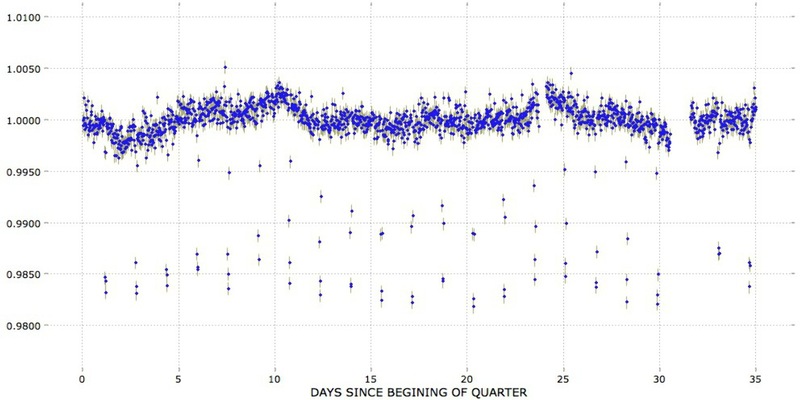 The P=1.59d candidate here has an inclination that is slowly changing over time per GO Daniel Fabrycky. 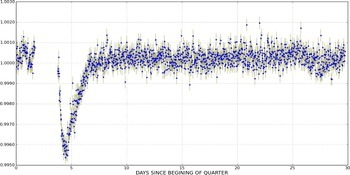 As ggccg already said, "Kepler favorite", KID 3935914 , KOI 809 , 1 planet, P=1.5947447, R=10.95 R_Earth (i.e. 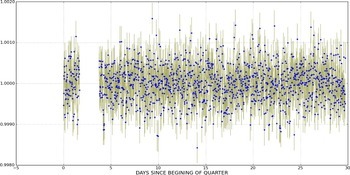 equal to Jupiter). 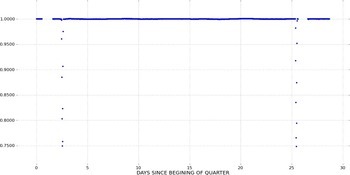 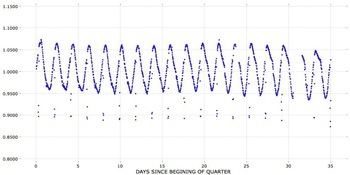 Very nice fast orbit, with 1.6 days period. 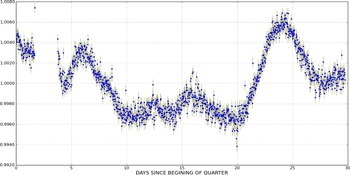 Hot jupiter? 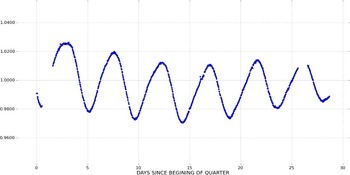 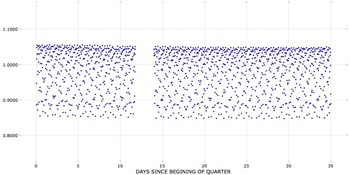 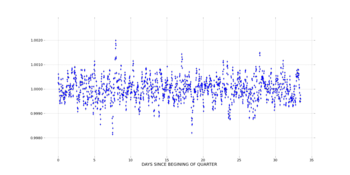 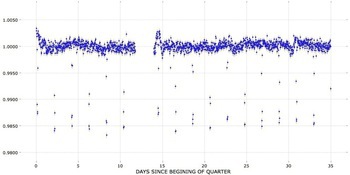 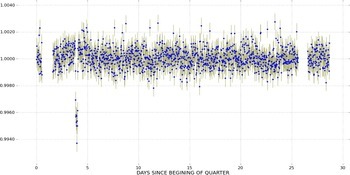 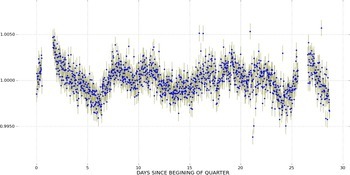 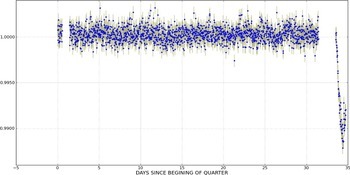 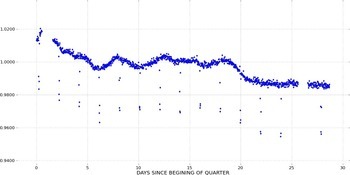 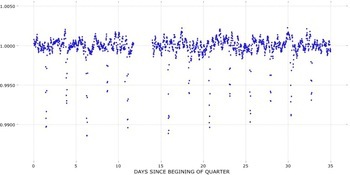 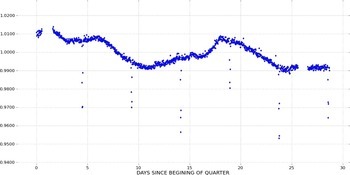 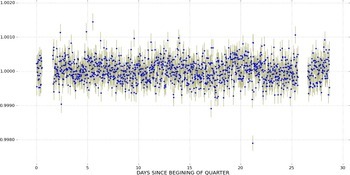 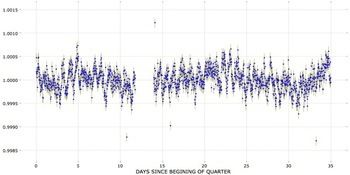 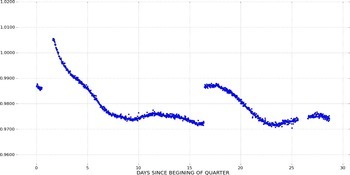 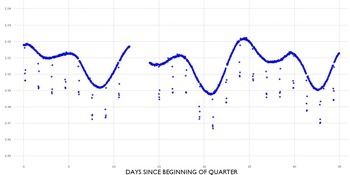 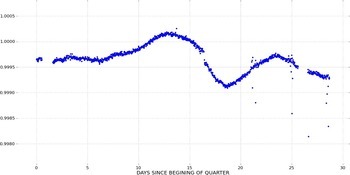 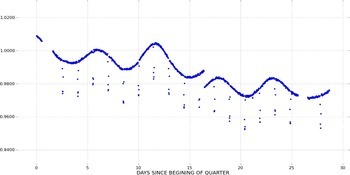 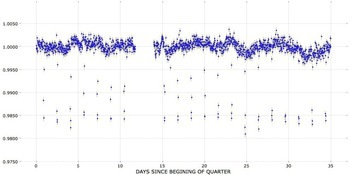 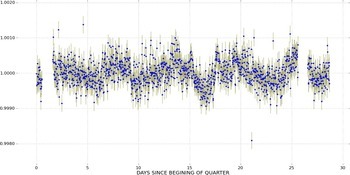 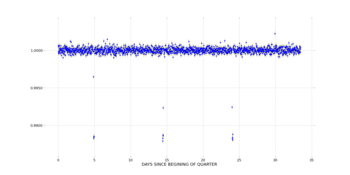 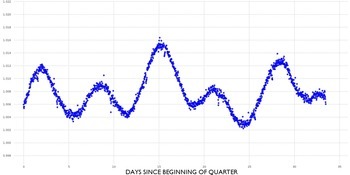 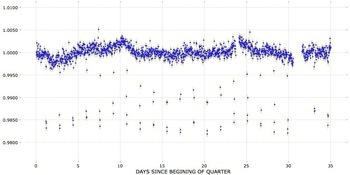 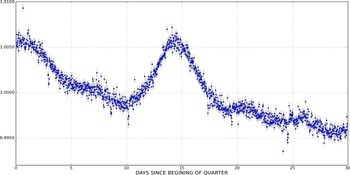 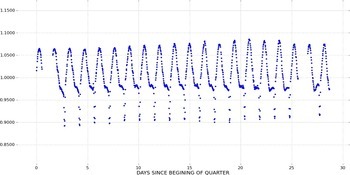 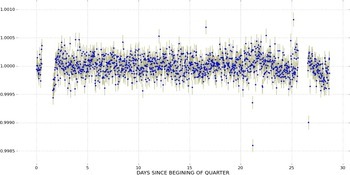 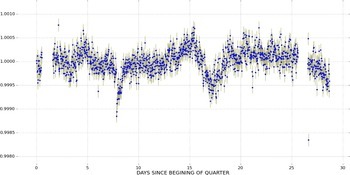 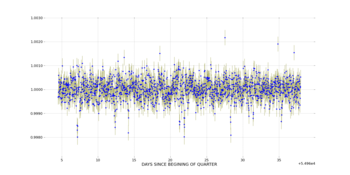 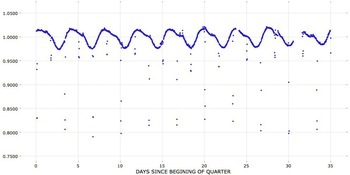 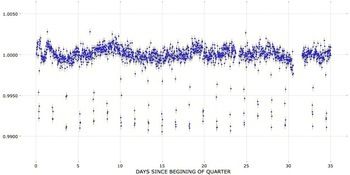 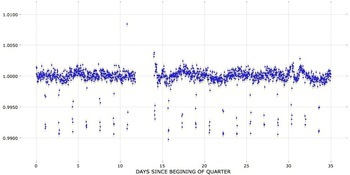 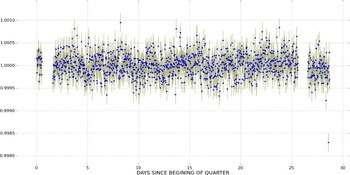 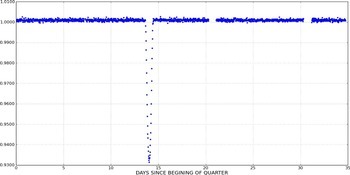 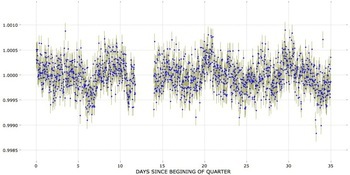 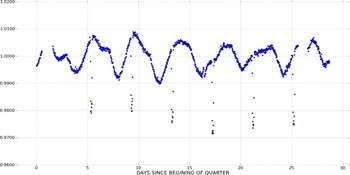 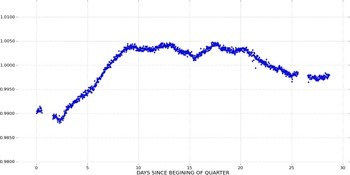 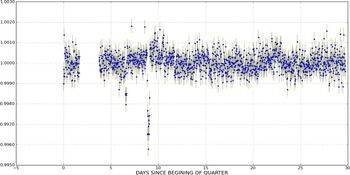 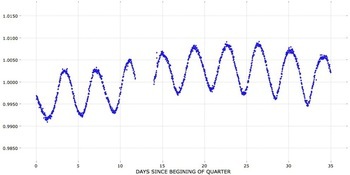 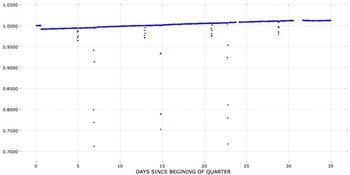 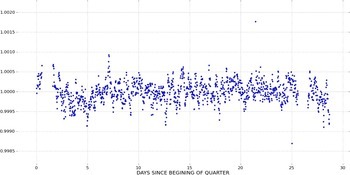 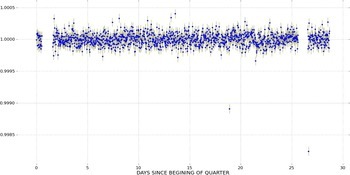 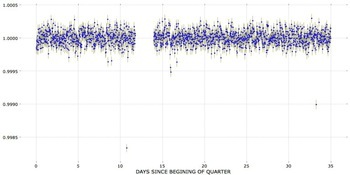 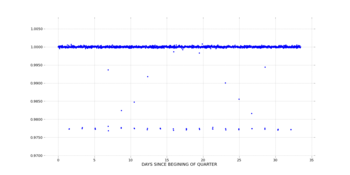 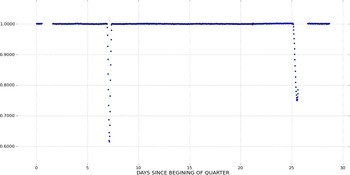 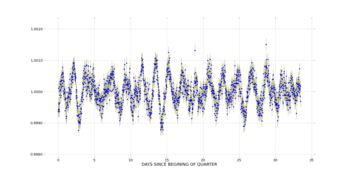 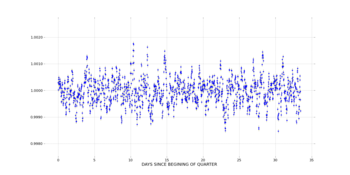 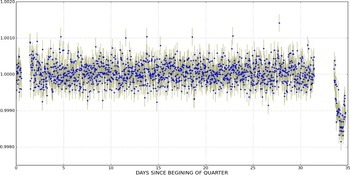 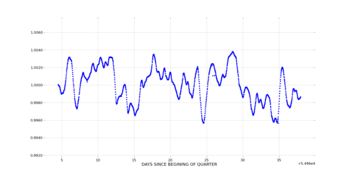 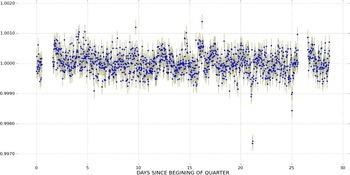 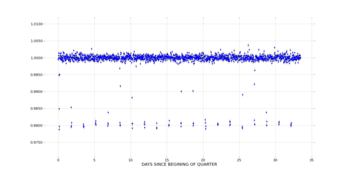 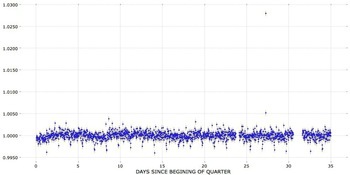 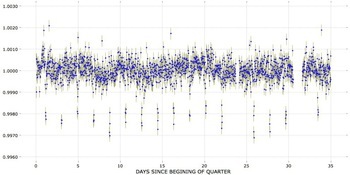 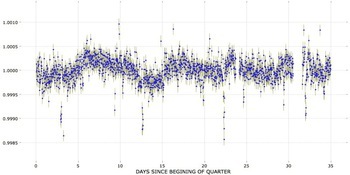 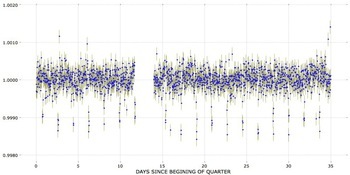 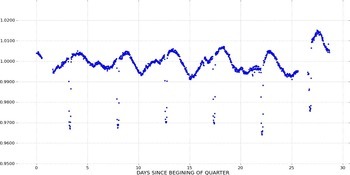 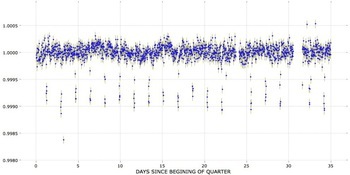 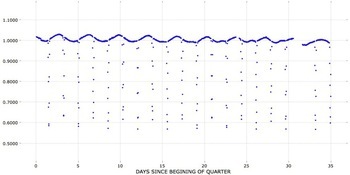 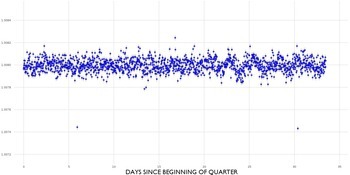 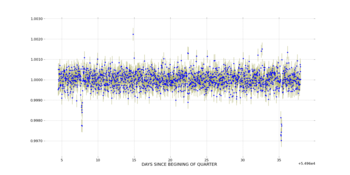 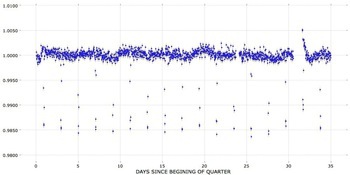 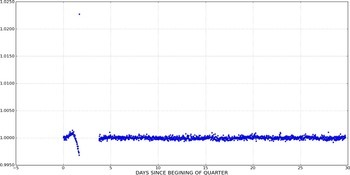 clear example of regular transits with orbital period of around 1,7 days. 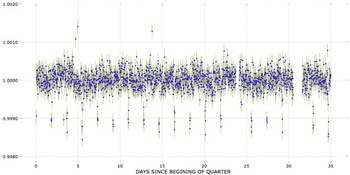 Very strong, clean, regular signal, period about 1.6 days. 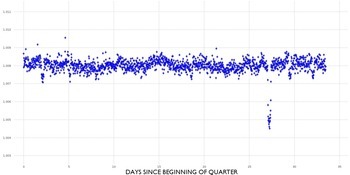 The size of the object seems pretty constant, so it is likely one large object on a close orbit. 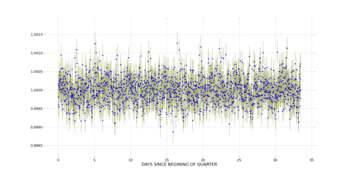 Yah, I'd have to say next to no doubt on that one.